Due to our hectic work schedules, pollution, chemical based products and poor quality of water, our hair has become victims to the problem of hair fall. 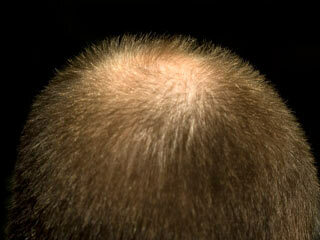 Hair fall and hair loss are common problems today, especially with the youth. 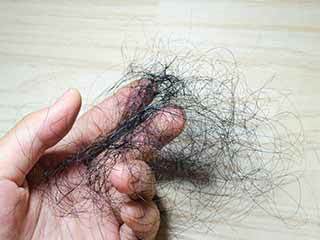 We all deal with it at some point or the other, and it becomes tough for people suffering from hair fall to not be stressful. 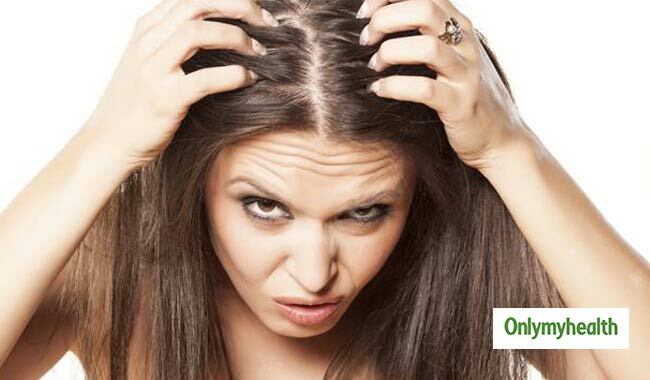 But don’t worry, there are some healthy and natural solutions that will help rejuvenate hair growth and curb hair fall. If you have tried a dozen shampoos and hair oils and nothing has worked for you so far, then it is time for you to switch over to a more reliable hair loss treatment. 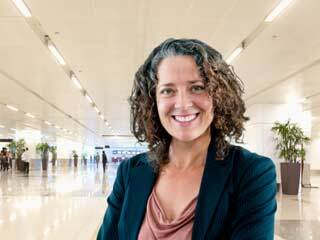 Talking about reliability, what could be better than Ayurveda? Let’s go back to the roots and try some of the ayurvedic home remedies that our ancestors must have tried. Ayurveda is popularly known for its effectiveness and curing abilities. Usually, the Ayurvedic treatment for hair loss includes diet, meditation, deep breathing, and aromatherapy; and yes, we cannot forget oil massage. Being a holistic system of medicine, Ayurveda prescribes altering your lifestyle for treatment. Ayurveda has been there to treat many of our health problems, and this is because traditional remedies are filled with powerful secrets that can fight any trouble. 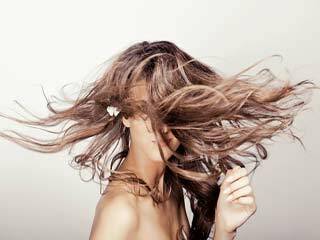 In recent times we can find many of us resorting to Ayurvedic treatment for hair loss because when it comes to flaunting lustrous-thick hair, nobody wants to face embarrassment. 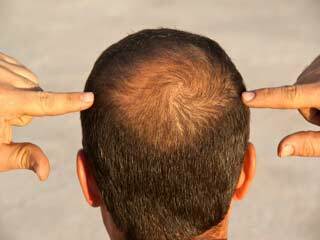 Ayurveda for hair loss has always been there but, it has only been some time that people have started using it. 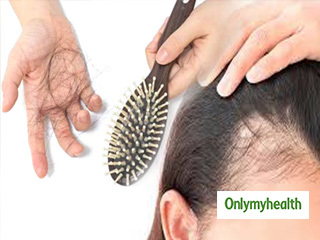 You can rely on ayurvedic hair loss treatment as it eradicates the problem from its root and not just from outside. Aloe Vera: Befriend aloe vera juice. You can also take it with cumin thrice a day for about three months. After that, get ready to surprise everyone with the crowning glory of your hair! Sesame Seeds: A handful of white sesame seeds each morning can be an excellent source of magnesium and calcium. They are very effective hair loss checkers. Yogurt: Consuming yoghurt every day reduces hair fall to a large extent. It is a trusted remedy for hair related problems. Green leafy vegetables and fruits: No one can underestimate vegetables and fruits for preserving hair fall, as they are rich in fiber which is helpful in preventing hair fall. Non-alcoholic drinks: Alcoholic drinks have animosity with good hair so you must shun it to achieve the goal at hand. Vitamin C, vitamin B-complex, zinc, sulphur, magnesium, calcium and some important fatty acids are very important to make the roots of your hair strong. You can find these nutrients in sprouts, yeast, buttermilk, nuts, milk, soybeans and whole grains. Include these in your diet and you can expect to reduce your hair fall in a few months. Coconut hair oil: Massage your scalp with coconut oil at bedtime. It pacifies your pitta and has a comforting sensation. 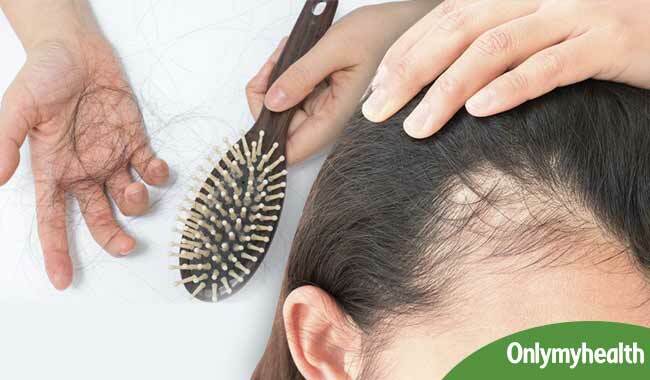 Brahmi and bhringraj oil: Massage of the scalp with these oils before sleeping prevents hair loss. Vitamin E oil: Vitamin E hair oil is next best oil massage remedy. It either slows down the hair fall or in many cases, it just might put an end to hair loss altogether. Not only does it strengthen weak hair, but also works effectively on the dryness of the skin. Rosemary, stinging nettle, horsetail and birch: Regular massage with these herbs promotes hair growth and reduces hair loss. Olive/coconut oil, cumin, garlic, dried lemon peels, curry leaves: Boil all of these and make your homemade herbal oil. Honey in olive oil: Apply on scalp and leave it for some time and then wash off with warm water. Sage tea and cider vinegar: Rinsing hair with these two ingredients stimulates hair growth. They are some of the best known herbs in ayurveda for hair loss control. Horsetail: Horsetail is rich in silica and has an outstanding effect in making your hair strong and shiny. Aromatic jatamansi: Commonly known as Muskroot or the Indian Spikenard, this herb can prove to be the best ayurvedic medicine for hair re-growth. It is loaded with the power to remove the impurities from the blood and boost a glowing complexion. You can have it either in the form of a capsule or apply it on the scalp. Methi: When it comes to ayurvedic treatment for hair growth, methi is considered to be a miracle herb. It is a common herb found in households. Dry and roast some methi and grind it. 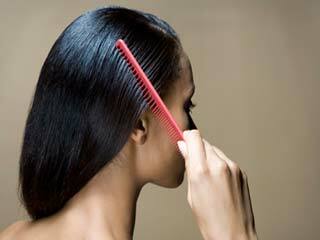 Make a paste by adding warm water depending on the length of your hair. Let it stay for 20 minutes. Indian goose berry: Popularly known as Amla or Amlaki, this ayurvedic herb not only boosts hair growth but, it can also treat indigestion and can purify the blood. Rich in vitamin C, it can resolve many hair problems and eliminate them forever. Take dried of powdered amla and mix it in warm water. Apply it on the scalp and soon you will have black and thick hair. This herb is also known for imparting colour and resolving other problems. Banyan tree: Take a small part of the root of a Banyan tree and add some lemon juice to it. Apply this mixture to your hair to prevent losing hair. 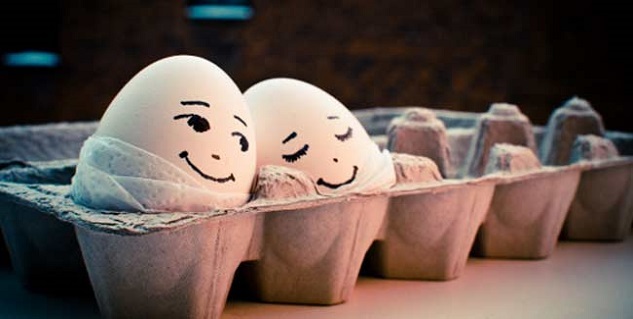 Egg white: It can also be used and prevents hair fall also is a good conditioner. Ayurvedic treatment for hair loss has wide acceptance for its zero side effects and long lasting results. Therefore, once you resort to ayurvedic remedies measures for hair loss control, you will be delighted with the incredible benefits that you reap. You must know massaging provides one with healthy hair roots ensuring proper blood circulation. At last, there is no doubt that extreme beauty is the result of what’s inside. 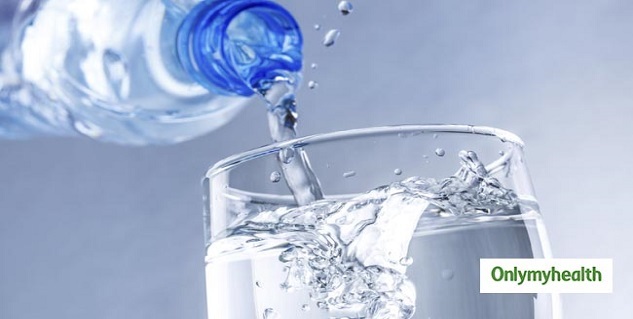 Therefore, food habits and lifestyle are major areas which need attention other than that prevention from direct UV rays and pollution is required to ensure proper health, shine, the strength of one's hair.